I love how geraniums keep flowering and flowering! This one is such a lovely shade of red. I love geraniums! I have some every year but in different colours. Oh Carver, is a great joy to watch such a great picture. Geranium is a wonderful flower. 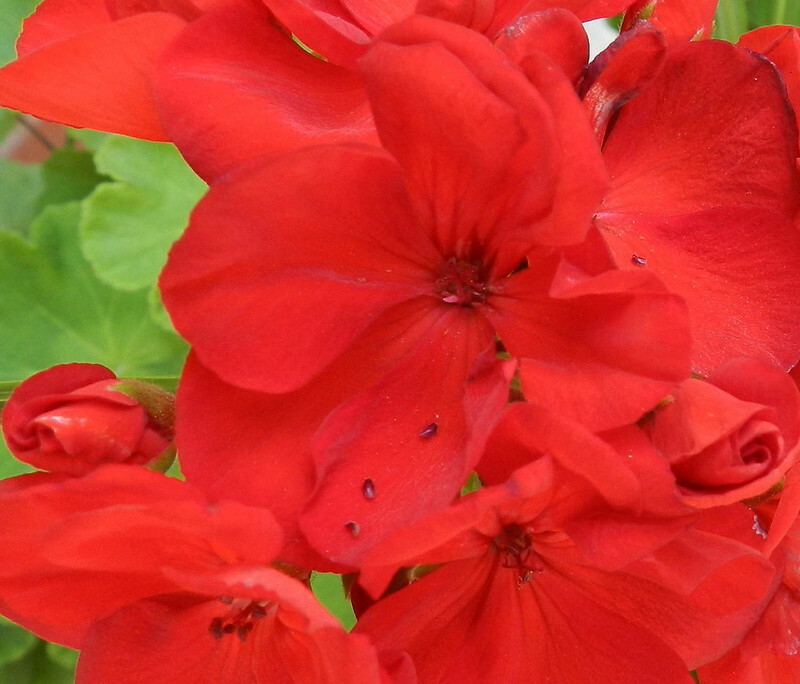 Beautiful red color of the geranium, so pretty!